← SimCityEDU Develops Higher Order Thinking Skills. 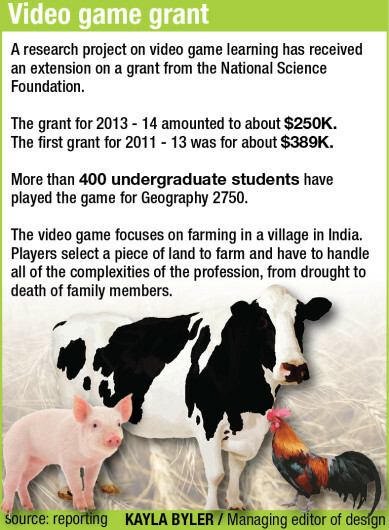 Posted on November 21, 2013, in Uncategorized and tagged Games and Learning, Grants, Ohio, Rajiv Ramnath, research grants., video games. Bookmark the permalink. Leave a comment.